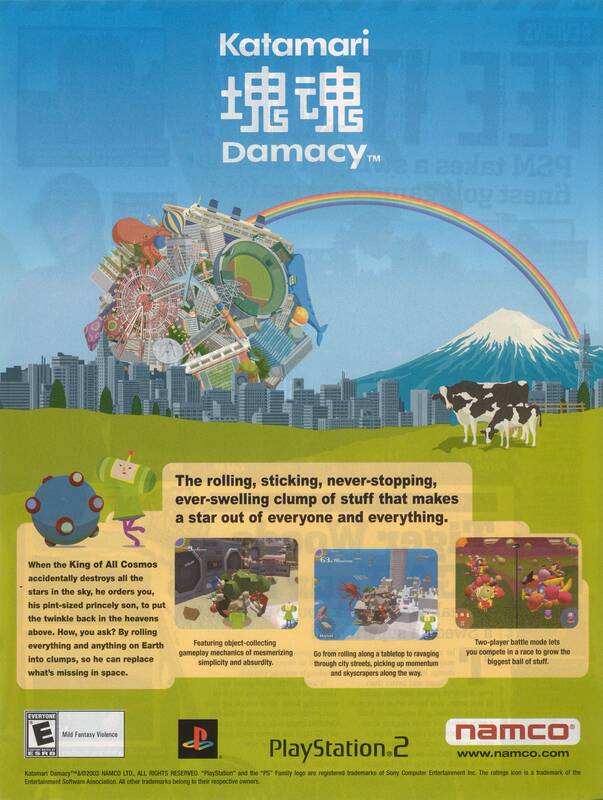 Katamari Damacy is one of the weirdest games you will ever see. 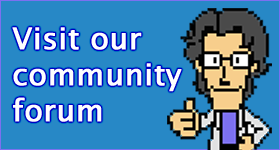 In spite of that, Namco ended up releasing the game outside of Japan in response to heavy demand from Internet forums. A clever advertising campaign and a budget price made the game an unexpected hit. Too bad they didn’t release it here – though we did get the sequels.